We know that the natural aging process can result in sagging tissues, diminished skin elasticity and loss of collagen and fat pads in the face. When considering the lips, these effects can be quite detrimental. To understand why aging lips are so undesirable, it is important to have a good grasp on what attributes make the lips attractive. There are many features of the mouth that work together to create ideal, desirable lips. First and foremost, lips should have sufficient volume or be “plump.” They should also have a subtle upward turn at the outer corners. The lips look more attractive when there are no fine lines around them, such as smoker’s lines or marionette lines that occur from prolonged muscle use and sagging tissues. Finally, the lips should be smooth and have defined borders. This includes a visible “Cupid’s bow” on the upper lip. Unfortunately, all of these desirable lip traits are threatened as we age. While it is easy to apply lipstick or lip liner to highlight your aged lips, it may not be enough to restore a youthful or “kissable” appearance. But you don’t necessarily have to undergo lip plastic surgery to get the lips you once had. Fillers and injectables are a proven means of effectively restoring lip volume and reducing wrinkles and vertical lines around the mouth. For patients who want more permanent results, a surgical lip enhancement should be considered. This may involve lip implants or lip grafting. 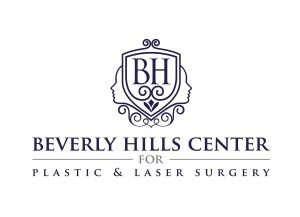 Regardless of which lip enhancement method you choose, there are ways to regain a desirable, attractive appearance without looking unnatural or “worked on.” Without a skilled facial plastic surgeon, patients run the risk of having lip filler results that look overdone or like “duck lips.” Proportion and balance are key components when filling and contouring the lips. 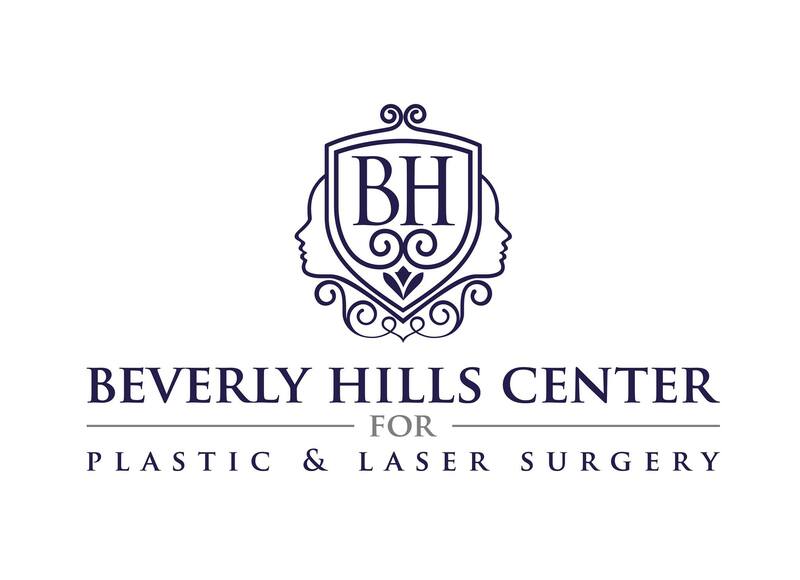 You can trust Dr. Ben Talei as an elite lip plastic surgeon in Beverly Hills. He has performed countless lip enhancement procedures with ideal outcomes, including surgical and non-surgical treatments. You’d be amazed at how much better you can feel and look by addressing your lips. After all, it is one of the most used and noticed features on your face. « Not Ready To Commit To Nose Job Surgery?